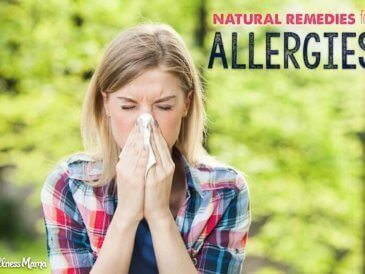 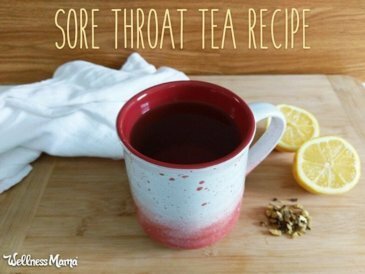 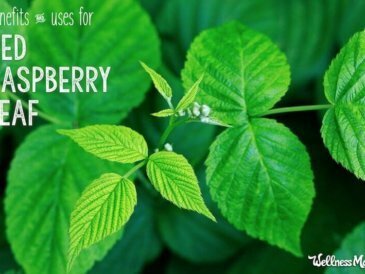 Raspberry Leaf is a delicious herb with a taste similar to tea. 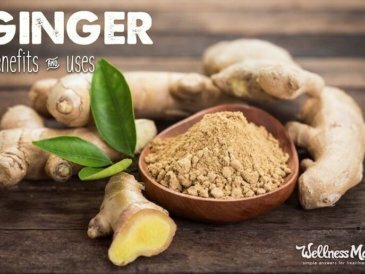 It is known for toning the uterus, balancing hormones, and helping improve energy levels. 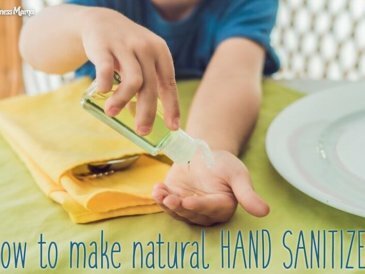 Ever wanted to make homemade all-natural hand sanitizer? 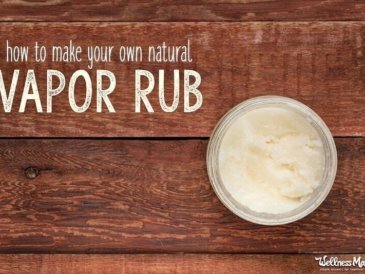 This DIY tutorial will show you how to make a simple and safe herbal hand sanitizer at home. 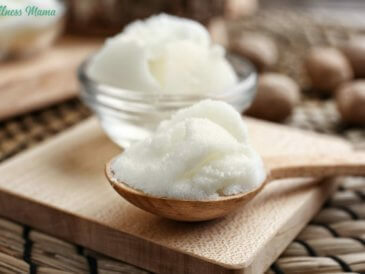 Shea butter has so many benefits for the skin and is great in homemade beauty products like lotions, lotion bars, body butters, lip balms and makeup. 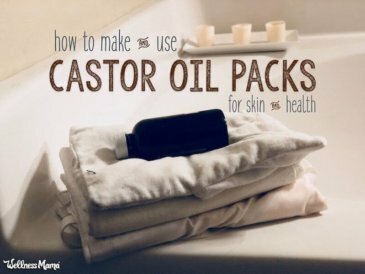 Castor oil packs are a traditional remedy that are said to help with skin, liver or digestive conditions because of the special fatty acids in castor oil. 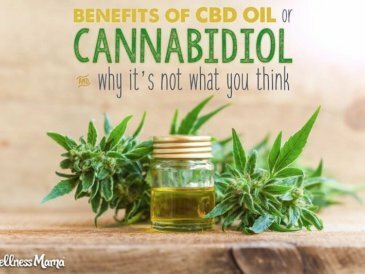 Cannabidiol (or CBD oil for short) is a unique compound that affects the endocanabanoid system in the body to support stress and pain relief and more. 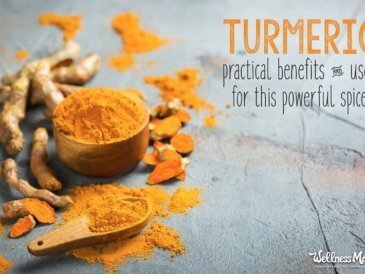 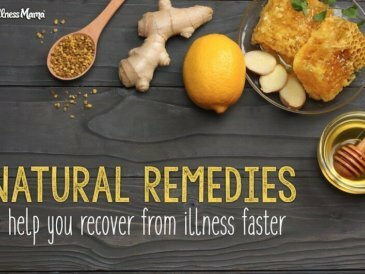 Learn the many benefits of Turmeric and Curcumin to reduce infllmantion and boost health. 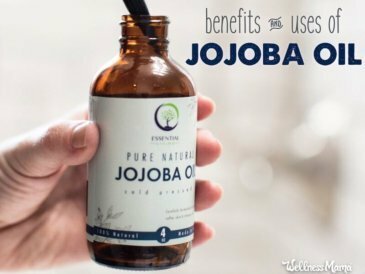 Find out 12 ways to use it daily and get the most benefit.